Excellent service, fast delivery, who could ask for more? 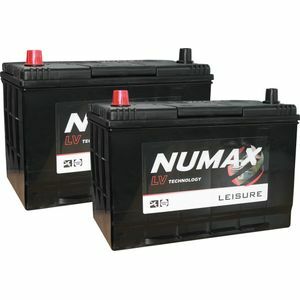 This battery has replaced the traditional style lead acid Numax L110. Although the capacity is rated slightly lower than the L110, the modern type construction leads to higher performance gains in real terms. 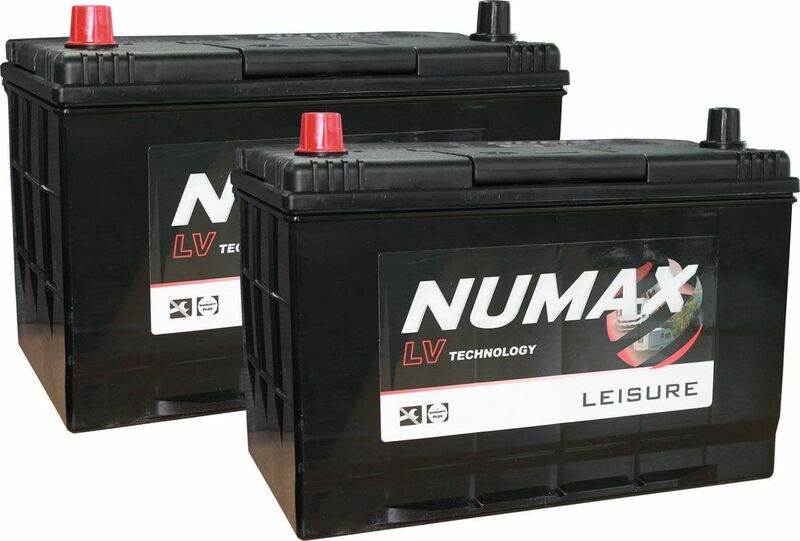 This battery is completely maintenance free and is sealed for safety.